MON CHASSERAL. Much more than just the name of the highest peak in the Swiss Jura. 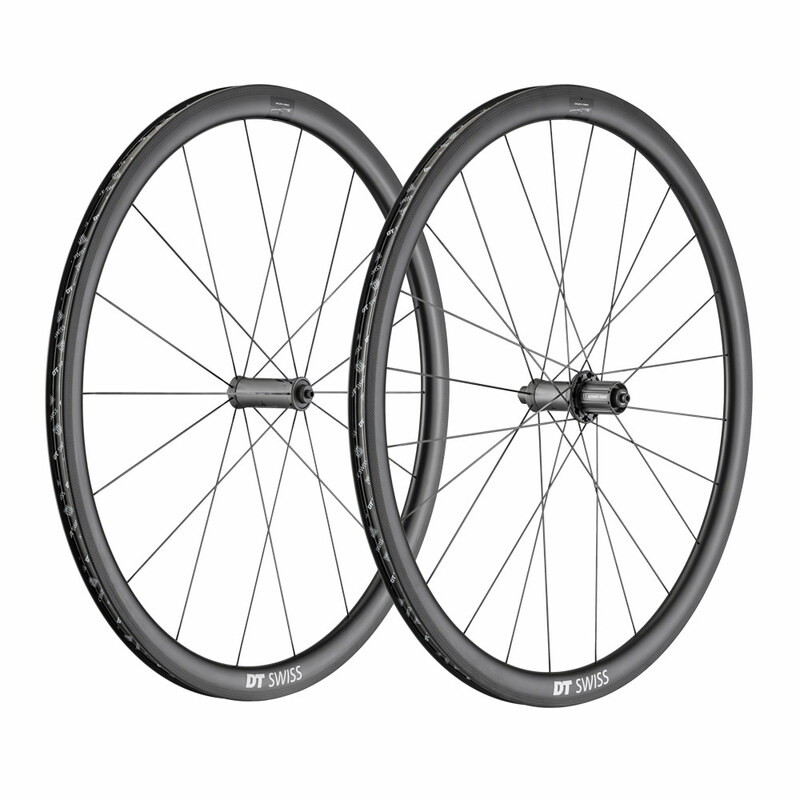 As the namesake of our super-lightweight climbing wheel set PRC 1100 DICUT MON CHASSERAL 35 and field testing ground of all our wheels, the Chasseral is inseparably linked to our brand. The unique carbon hub shell, super-lightweight DT aerolite spokes and a 35 mm deep carbon rim make the MON CHASSERAL the pinnacle of the Performance category, composed exclusively of our most sophisticated components. For all those who aim high and like to stay exclusive.